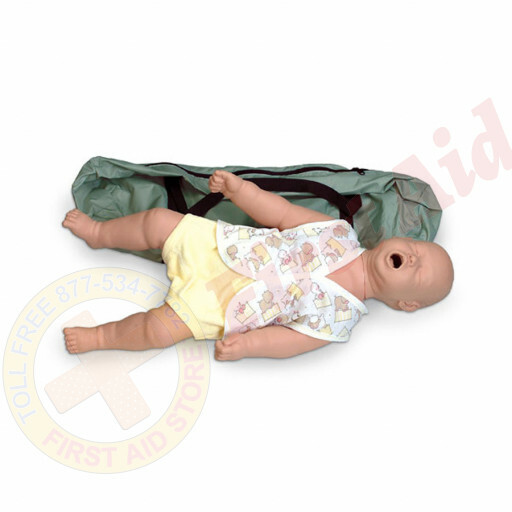 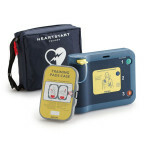 First Aid Store™ offers the Simulaids Infant Choking Mannequin with Carry Bag. 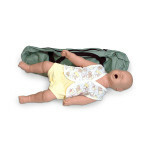 This 9-month-old baby brings to you the challenges associated with foreign body obstruction in the young pediatric age group. 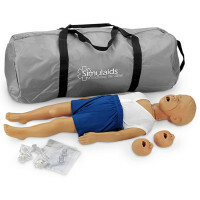 The Simulaids Infant Choking Mannequin w/ Carry Bag.